Two of the watch sector’s most prominent names revealed this morning that they plan to pull out of SIHH after the 2019 edition. 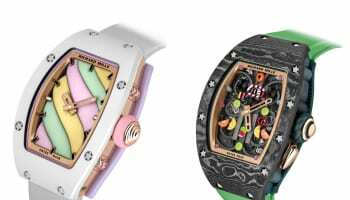 Audemars Piguet and Richard Mille issued statements within hours of each other confirming that their forthcoming attendance at the January event will be their last. Audemars’ departure is likely to come as a considerable blow to show organisers given it has been a part of the event in Switzerland for the last 19 years. In a statement sent to WatchPro, Audemars cited the “changing” nature of its business model for the withdrawal. 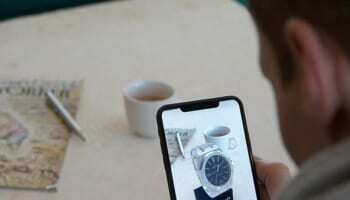 “The evolving nature of the watchmaking industry is such that Audemars Piguet’s business model is changing and the manufacturer has decided to explore new directions in order to forge closer and more direct relationships with end-clients and watch enthusiasts worldwide,” it explained. 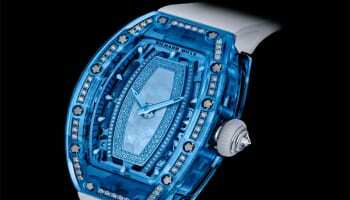 Richard Mille, meanwhile, gave similar reasons for deciding to make 2019 its last show. The company suggested the growth of its business through dedicated mono-brand boutiques had eradicated the need to drive engagement with multi-brand retailers. 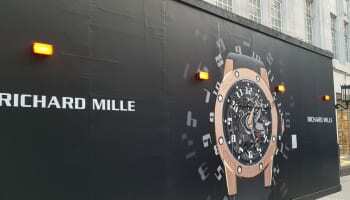 The SIHH this morning sent out a statement about the departures but it contained very little comment on the situation except to say that it “takes note of the departures of Audemars Piguet and Richard Mille from 2020 onwards, in line with the strategic repositioning of their distribution channels”. 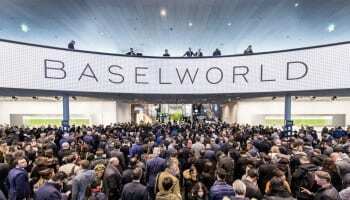 The withdrawals will once again put the spotlight back on the value of traditional trade exhibitions in the watch industry after a number of high-profile brands confirmed last month that they would not be exhibiting at next year’s Baselworld.